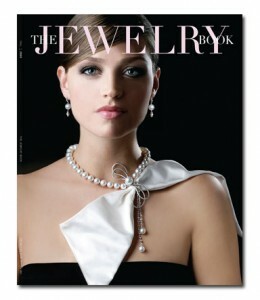 View the latest edition of The Jewelry Book online. interactive Flash format or as a PDF download. Made in America – A new way to think about Made in America. Sholdt Design – In 2010, Sholdt celebrates seventy-five years of classic, made-in-America design. Hofmeister – In a world of less-than-perfect service, Indianapolis-based Hofmeister Personal Jewelers is an oasis of excellence. The Jewelry Made in America Gallery – See designs created by manufacturers and designers that can proudly say that their jewelry is Made in America. 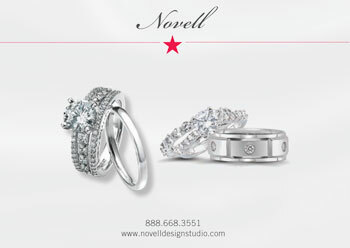 Novell wedding bands presents The Jewelry Book. 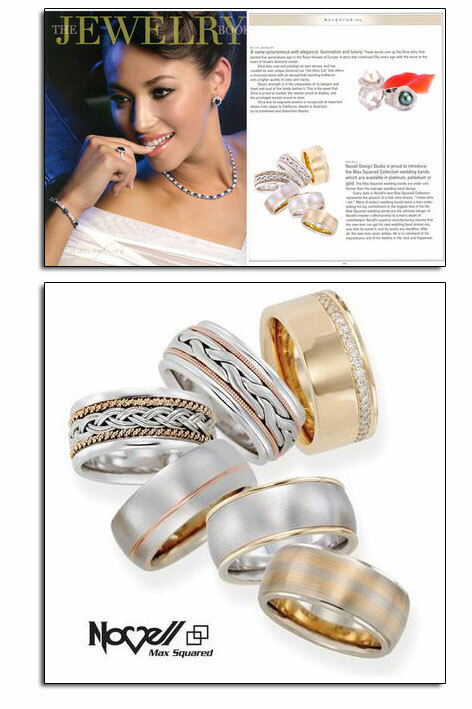 Novell Design Studio, an American wedding band manufacturer that specializes in wedding band customization, is proud to present the latest digital edition of The Jewelry Book. Both consumers and retailers can learn about a wide variety of jewelry designers and manufacturers that are either well established within or relatively new to the jewelry industry. The Jewelry Book also includes interesting articles about such topics as why platinum is a top seller for bridal jewelry, and the new “Jewelry Made in America” initiative. Enjoy the digital edition of The Jewelry Book. Readers can also download a PDF version to print out images, articles and other information that may be helpful when shopping for jewelry. 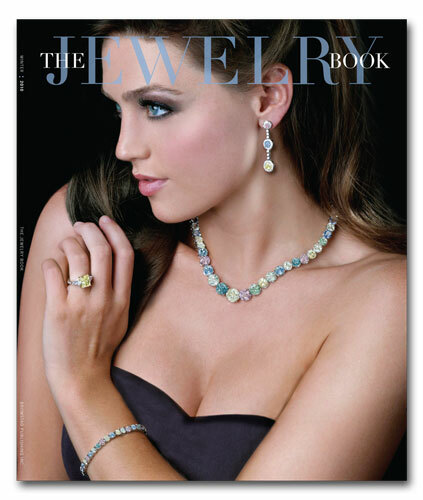 Read the digital version of The Jewelry Book, or download a PDF version. The state of platinum wedding bands in today’s economy. 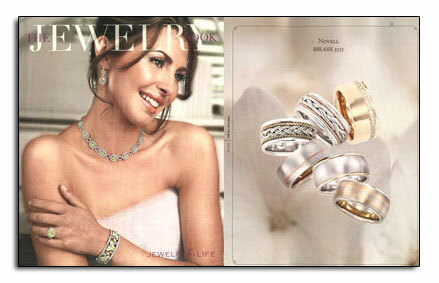 The Winter 2009 issue of The Jewelry Book featured Novell platinum wedding band styles (from l. to r.) NQP157-6GPCX, P1800-4LC, PE2253-LC, NQP124-6GPCX and NQP63-6GPCX. These wedding bands were included in “Platinum Emboldens Inspiration,” an interview with Novell’s Bruce Pucciarello about the state of platinum in a challenging economy. 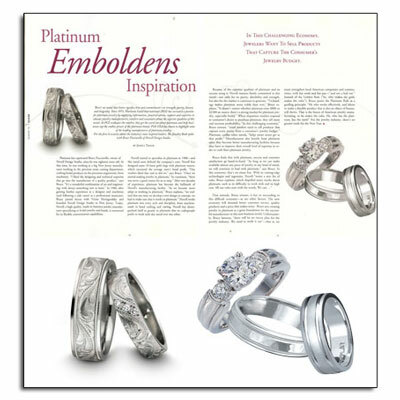 Platinum wedding bands in as featured in The Jewelry Book.